There’s nothing like the freedom of riding a bike that’s an extension of your body; mentally, the bike disappears and it’s just you with transportation superpowers of speed and endurance. But that doesn’t happen by accident. It’s the result of a good bike fit, both to your riding intent and your body. For speed, optimizing for low wind resistance and low weight (often sacrificing reliability and comfort) in a road bike. For comfort, optimizing for back and neck position (often sacrificing wind resistance and weight) in a hybrid bike. 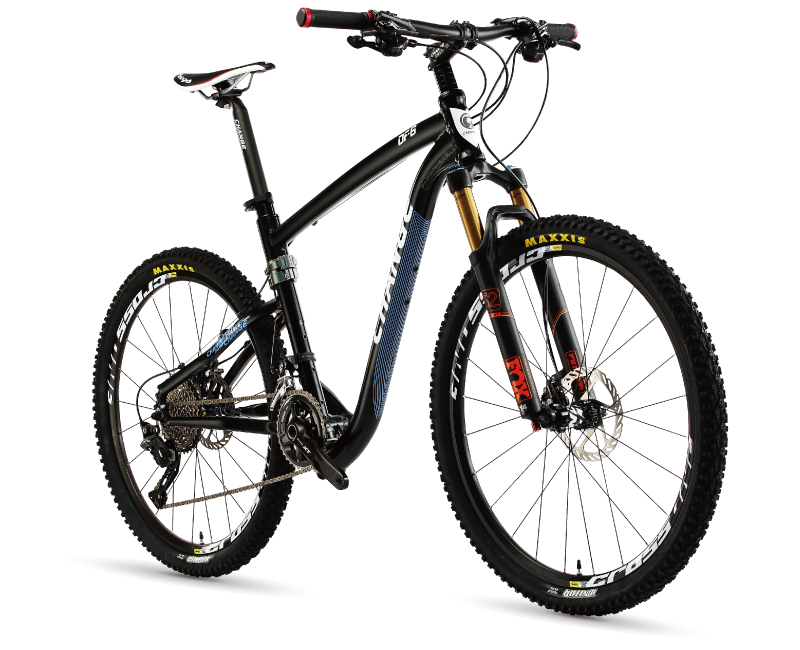 For climbing, optimizing for low gearing, comfort, and reliability (often sacrificing weight) in a mountain bike. For storage and carrying, optimizing for small size (often sacrificing weight, comfort, and wind resistance) in a folding bike. The road bike audience is significantly overshadowed by Lycra-clad racers and the “speed at all costs” culture, to the point where the aerodynamic qualities of everything is debated–even spokes!–and ounces are saved at great expense at the high end by making carbon fiber frames that are featherweight yet brittle. Road bikes are great, and I personally love the balance and nuance of a well-designed road frame, but especially for folks getting back into cycling, there are risks in adapting yourself to the demands of a low-slung, sometimes fragile bike. Not your idea of rider comfort? Maybe a road bike isn’t for you. Are you willing to risk losing a multi-thousand-dollar investment because your bike tips over and the frame cracks? Are you willing to make bike fit and comfort decisions based on the recommendations of people who spend hours per week in the (very hard) saddle, exerting stress in aerodynamic poses? How are your back and neck nowadays? If these questions give you pause, the other three options may be better choices. And by integrating the standard “triangle style” frame and reliable lightweight design methods with a patented instant-folding mechanism, CHANGE bikes simplify this lifestyle choice down to a simpler one between hybrid bikes and mountain bikes, both with storage and carrying convenience built-in. Saddle height. When bikes are listed by specific size–not just small, medium, large–this is part of that measurement. A 19″ bike measures 19 inches from the center of the crank (where the pedal arms converge) to the top of the frame, along what’s known as the seat tube (marked ST in the above drawing).The rest of the saddle height distance, from top of the frame to the top of the seat, depends on how high you set your seat. Set it so that your leg is straight when your heel is on the pedal. Now your leg will be slightly bent when the ball of your foot is on the pedal for riding, so you get full safe leg extension, for efficient, comfortable pedaling. Reach. How far do you need to lean forward to reach the handlebars? If not at all, then all your body weight is on your seat (which better be super comfy). If a lot, then be prepared for road bike considerations, such as lower back, shoulders, and neck fatigue. Bikes that come in different sizes address reach in the basic frame geometry with a longer top tube (marked TT above), but this can also be addressed a bit with some reach variation in the handlebars, such as cruiser handlebars or riser bars. Stem height. If your handlebars are too high, all your weight is on your seat and a headwind is…memorable. If your handlebars are too low, then there’s a constant feeling of instability and lack of control, even if you don’t start feeling stress in your back and neck. 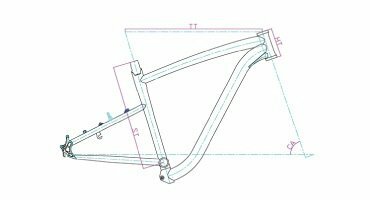 Stem height is a function of choosing the right type of bike with differing sizes of head tube (marked HT above), and the right frame size, but can also be adjusted with a threadless stem riser. Interestingly, all three of these sizing considerations are adjustable post-purchase. 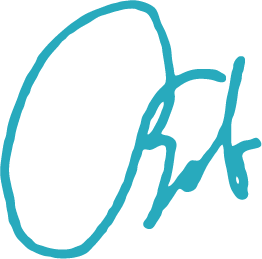 This means that, as long as you get close to your desired intent with the right bike style for you, and close to your body sizing with the right frame size, any further comfort fine-tuning can happen later with just adjustments or component swap-outs. Finding a good fit on the internet becomes a lot more risk-free. 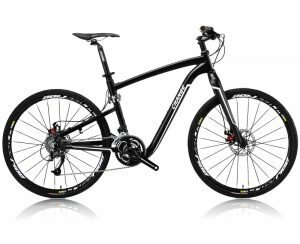 Hybrid bikes are a cross between road bikes and mountain bikes, with mountain-bike style handlebars and a frame that can range from a road bike to a mountain bike. Wheels may either be narrow for friction-free rolling efficiency or wide and rugged for rougher and more spontaneous riding. Note the difference in the frame design of the two CHANGE hybrids below, one of which is designed for efficient road use and the other for rugged riding on and off-road. The first bike approaches a road-style frame, with a higher seat tube and longer head tube and both wheels closer to the frame for a more responsive ride, much like a road bike. This makes it good for a commuting bike, or with handlebars swapped out for drop-style, it can become a true road bike. Rider size can range from 4’11” to 6’2″ (See sizing chart). 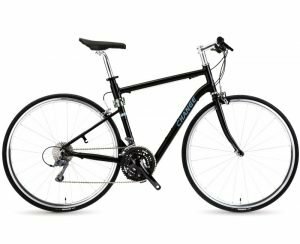 The second frame, for a ruggedized hybrid, is more like a mountain bike, with lower top tube and disk brakes, but also more distance from the back wheel, which helps a lot if you’re loaded up with pannier bags in back. The wider wheels also make it better for the extra weight of touring. Rider size can range from 5’1″ to 6’5″ (See sizing chart). 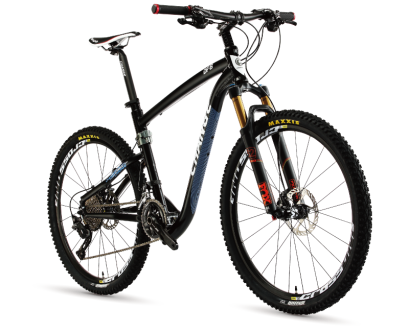 Mountain bikes today include at least front-only shocks (hardtails) and in some cases, both front and back suspension. Are you going to be riding over logs and steep drop-offs? If not, a good hardtail bike may be the best balance of shock reduction and weight reduction. Wheels are always wide, but may be lightly treaded for roads or knobby for gripping on steep, muddy trails. Disc brakes are rapidly becoming the standard for all performance mountain bikes. Looking at the photo above, it’s hard to believe it’s a folding bike, but it has exactly the same frame as the ruggedized hybrid, certified to the same EN14766 extreme reliability standard. And the same fitting standard applies, with four models covering riders from 5’1″ to 6’5″. This model above, the CHANGE 602, is actually not a bike that we carry at Flatbike (We focus more on the CHANGE 609). But we recently had a customer special-order this 30-speed, $2,600 bike through us, and was willing to wait, because this was the bike she really wanted. Which brings us to another element of fit… price. The range of bike prices astounds even me. This morning, I came a cross an entire web page of high-end bikes where the lowest cost was $9,999–maybe nobody will notice it’s a 10 grand bike–after discounting! Clearly, the sky is the limit, and it’s super-critical to know what you’re getting for your money. Ultimately, you want a bike that fits your lifestyle, your body, and your budget. With CHANGE bikes, there’s little, if any, price premium for the convenience of folding your bike investment into your car/apartment/dorm; but as with any bike, higher-end components cost more. How do you see yourself enjoying your bike?